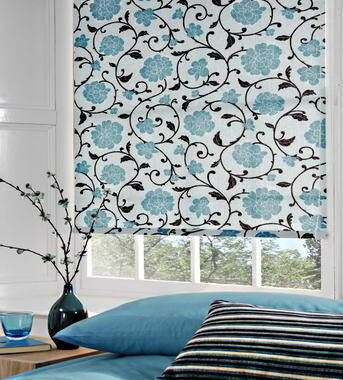 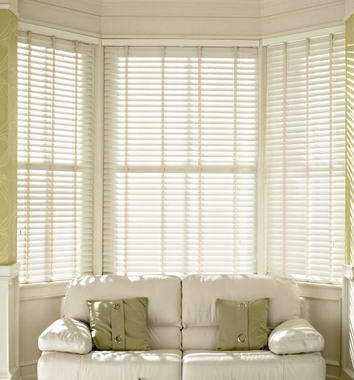 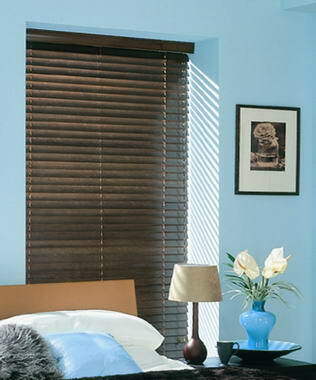 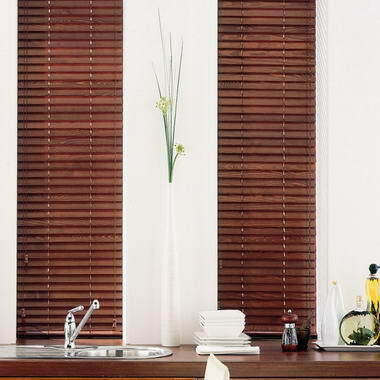 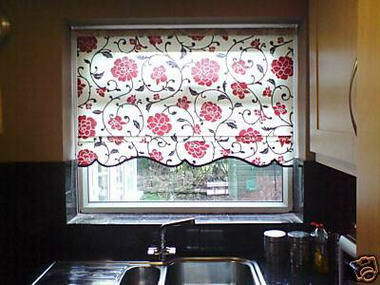 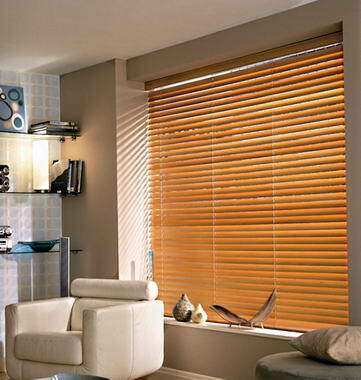 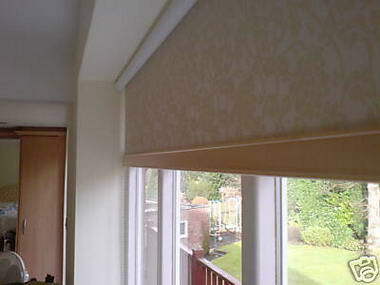 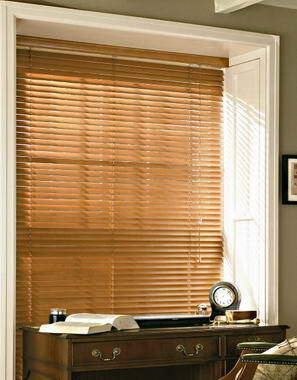 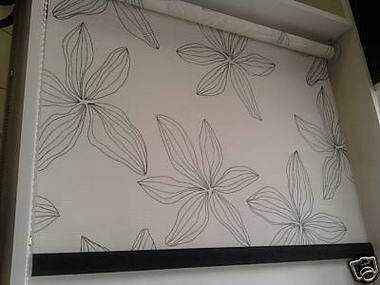 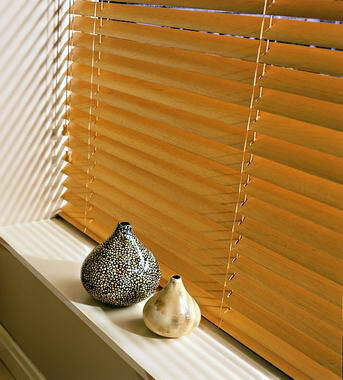 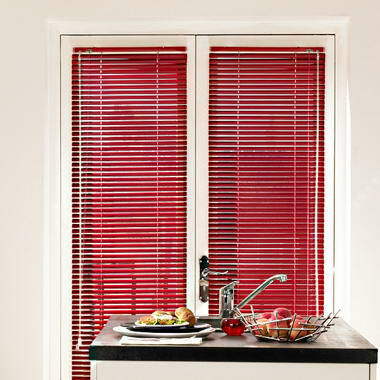 Lancashire Rose Blinds - We supply window blinds to both the domestic and commercial sectors. 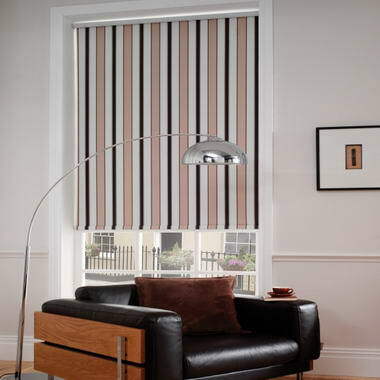 Choose from a great selection of Vertical blinds either plain or patterned, Roller blinds in a wide range of colours and fabrics, such as faux suede, as well as a diverse range of wooden and Aluminium blinds. 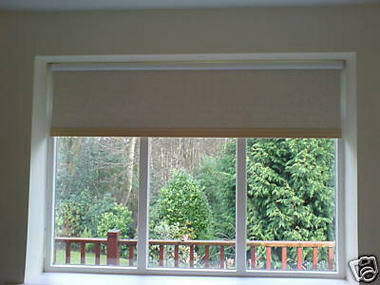 if you need blinds for a conservatory choose from our free hanging pleated blinds ranges. 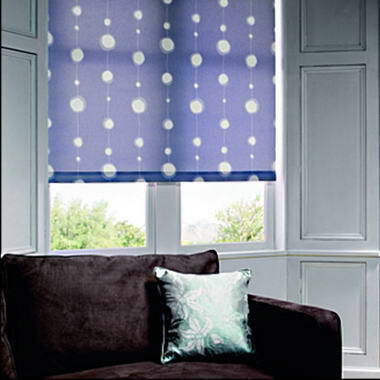 We also have an wide range of blackout and childrens blinds. 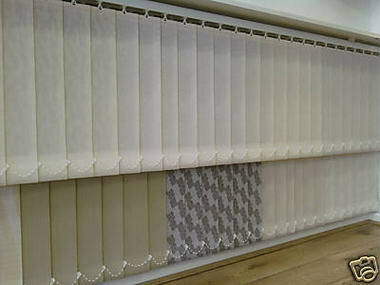 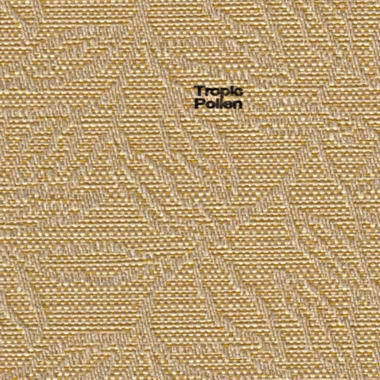 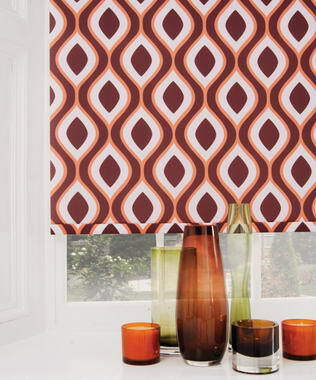 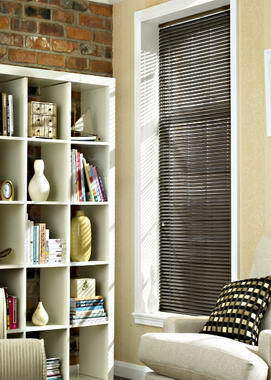 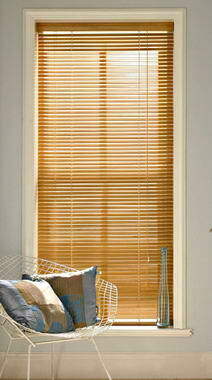 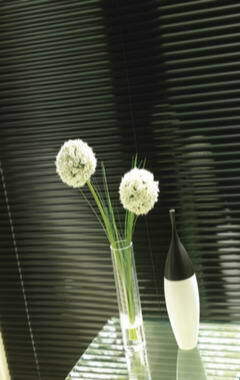 We also have an exclusive collection of designer and retro style blinds at unbelievable prices.